Want to break a sweat but not your piggy bank? Jacquelyn Tryde discovers the city’s FOC (and donation-based) fitness classes. 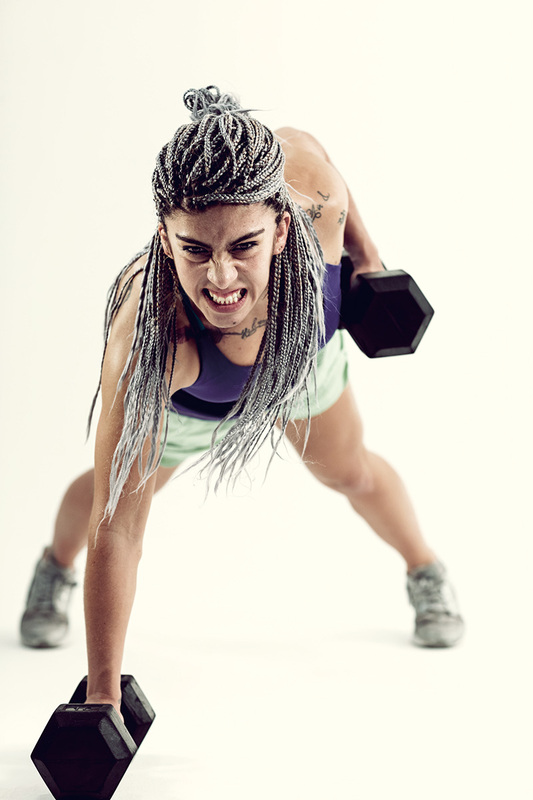 What better way to turbocharge your Sunday Funday than with an endorphin-boosting workout? 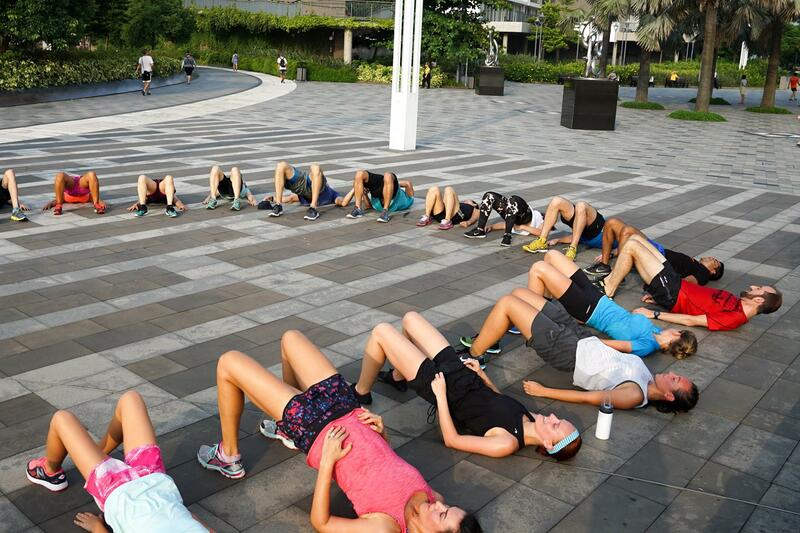 As its name suggests, Sunday Shred is a weekly bootcamp held every Sunday at Tamar Park. Taught by former Pure Instructor Jason Sinarwi, Sunday Shred’s efficient high intensity workouts last just 45 minutes and cater to all levels of fitness and ability. If shredded biceps and abs are what you’re after, this is a weekly commitment you’ll want to stick to. Perfect for: City slickers looking to start Sunday on a healthy note. Details: Sundays, 10:30am, Tamar Park, Admiralty. Classes are donation-based. facebook.com/sundayshredhk. 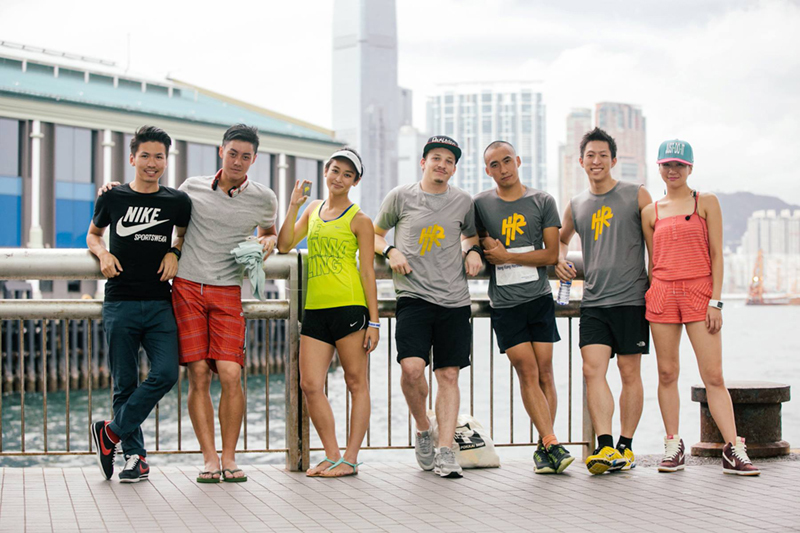 Harbour Runners is a creative running community that appreciates the beauty of the city. 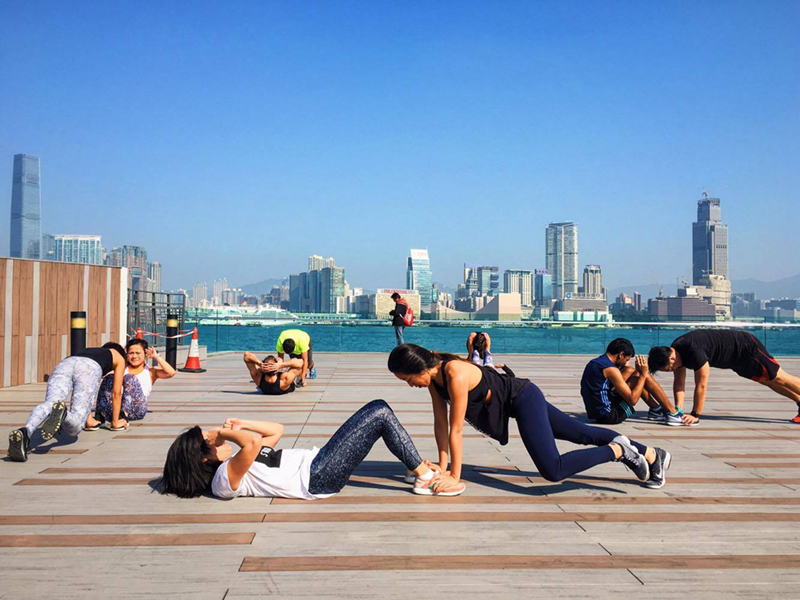 The urban routes take runners to starting points all over Hong Kong, and are designed to help you explore the city with like-minded fitness enthusiasts. Fancy joining after work but worried about your bags? There is a free bag drop service available so all you need to do is show up and run. Perfect for: Fun-loving runners who want to explore different neighbourhoods. Details: Wednesday, 7:45pm. Locations citywide. facebook.com/HarbourRunners.hk. 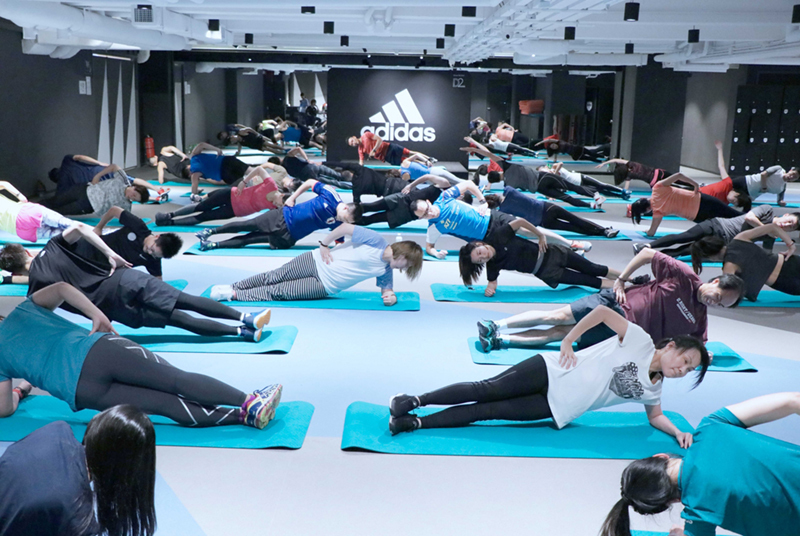 Since the Adidas flagship store opened in Causeway Bay last year, the sports giant has been offering free workouts to Hongkongers. 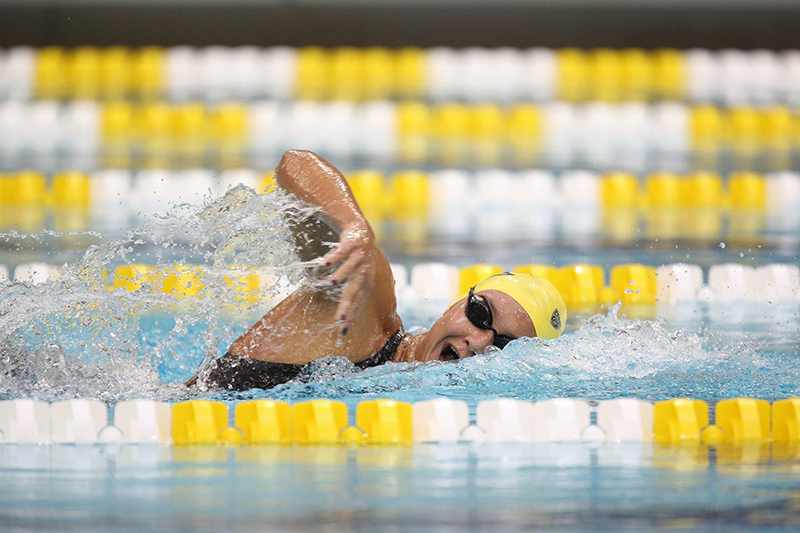 At the ATA, or “Adidas Training Academy” located in Lai Chi Kok’s D2 Place, you’ll find classes categorized as “Cardio,” “Flexibility” and “Power.” Organisers hope that participants will tackle all three disciplines to address every aspect of their fitness. The weekly sessions cater to a primarily Cantonese-speaking clientele. Perfect for: Kowloon-siders seeking an all-rounded training experience. Details: Build your “ATA” profile and book classes at ata.adidas.com.hk (site in Chinese only). 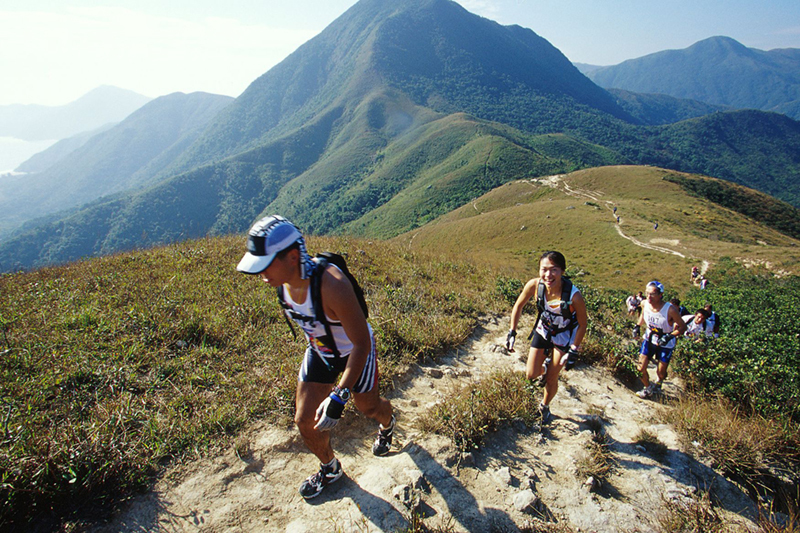 To keep things interesting, the organisers of the HK Trail Runners Meetup group pick a new route each time. The different trails are designed to offer a varied workout and keep things fresh. One week, you might find yourself on a drawn-out endurance run, while another event might bring you up a steep slope, setting those thigh muscles on fire. 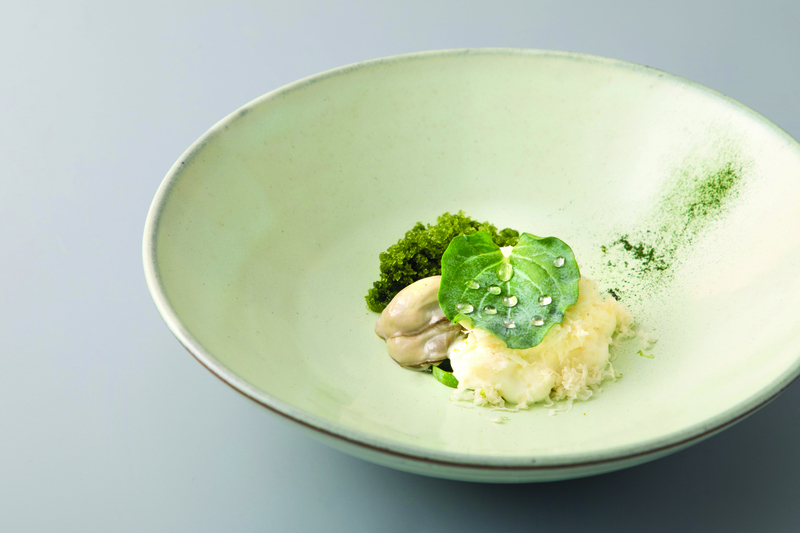 Though this group is not for the faint-hearted, many will testify to the marvelous feeling of connecting to Hong Kong’s great outdoors. Perfect for: Outdoor buffs looking for a challenge. You might recognise yoga instructor May Nogoy from her powerful classes in front of large crowds at events such as IRIS. May aims to spread inner peace, love and joy through her free Sunday classes. The POP in YogaPOP stands for “People of the Public”, and these yoga flow classes are meant for people of all backgrounds and levels. Domestic helpers are encouraged to practice for free, while everyone else simply pays as they wish. Perfect for: Yogis who prefer the lawn to the studio. Details: Sundays, 3.30pm, Tamar Park. Meetup.com/YogaPOP-in-Tamar-Park. Running apps are all the rage, but what’s even cooler is an app that unites an entire community who run side by side and motivate each other to go further and faster. Nike+ Run Club events are so popular that hundreds of people attend, giving it a festival atmosphere. Relay events are organized from time to time, with Nike prizes awarded to the winning teams. All events are free; just download the app to find out when the next event is taking place. Perfect for: Runners who love a bit of healthy competition. Details: Available on iOS and Android. 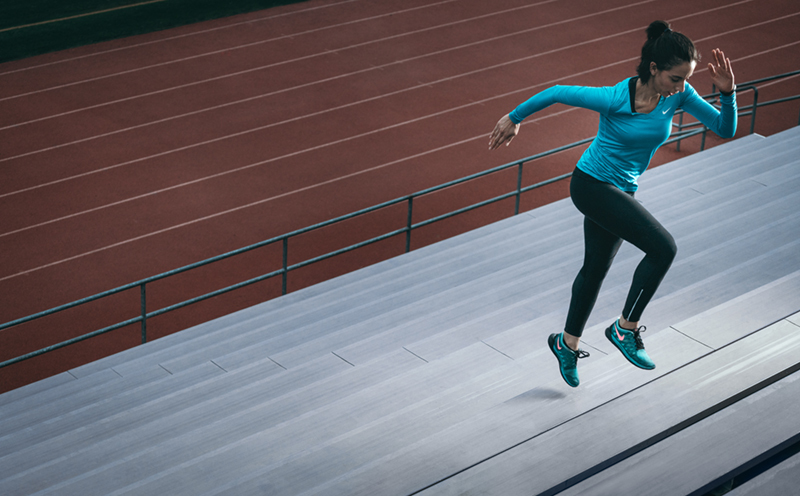 The November Project was originally started in the US to motivate people to get off their couches in the winter months by offering free communal workouts. 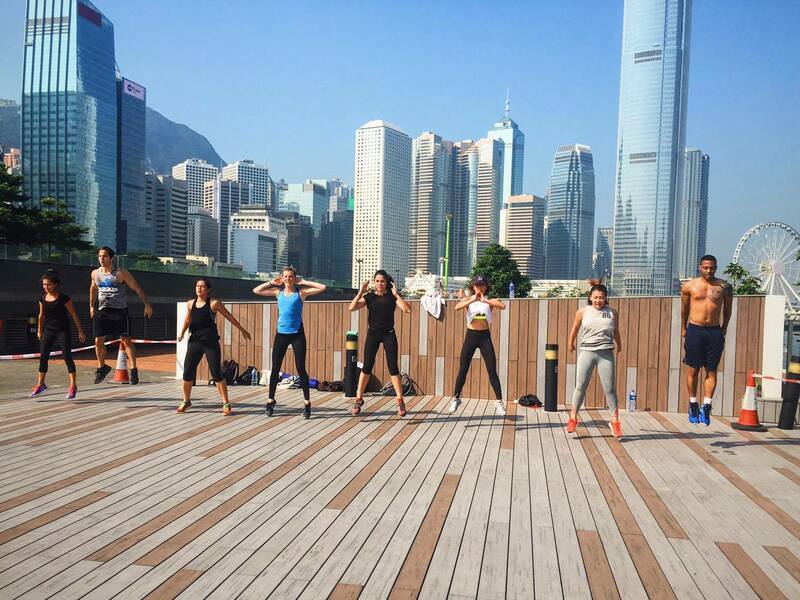 Now currently in 31 cities around the world, sessions in Hong Kong are held every Wednesday morning at Sun Yat-sen Memorial Park, and Fridays for a workout challenge using staircases all over the city. Formerly known as #justshowup, the social element is a huge part of the November Project and it’s a great way of meeting new people and making friends – members often meet up after class for a well deserved dim sum date. Perfect for: New arrivals who want to feel part of a larger community. 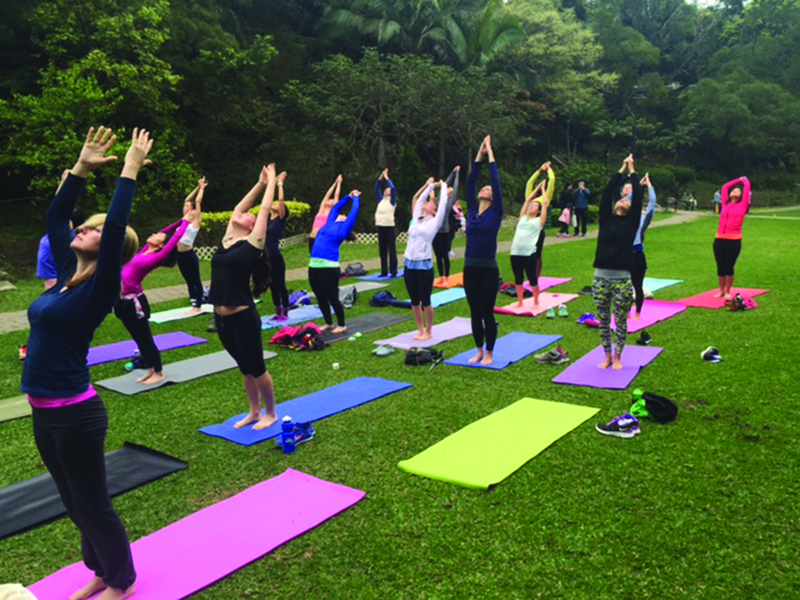 Details: 7am Wednesdays (Sun Yat-sen Memorial Park) and Fridays (locations vary). #JustShowUp, facebook.com/NovemberProjectHongKong. 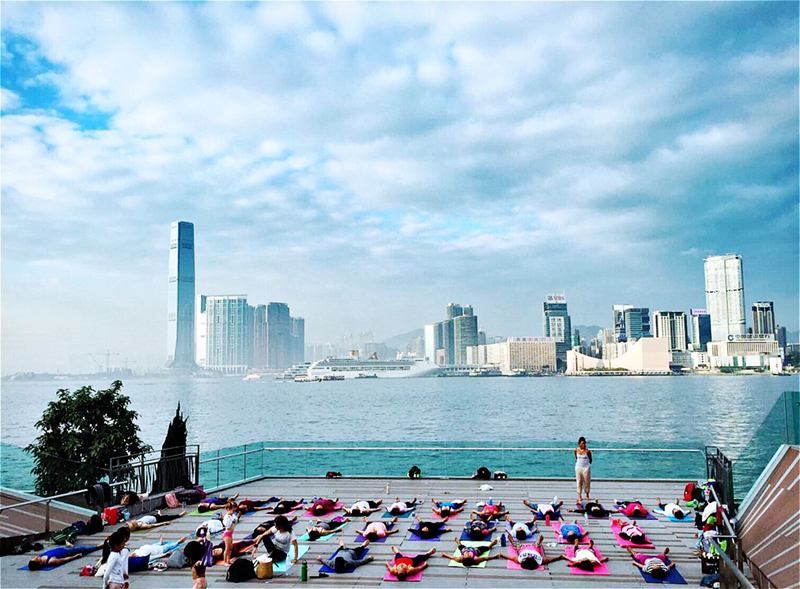 The OG of the athleisure movement, Lululemon knows a thing or two about connecting to their local communities and letting the good times roll with fun and unique events. Besides yoga, you can sign up for hikes, circuit training, dance and all kinds of activities; follow them on Facebook to find out what new events are coming up. 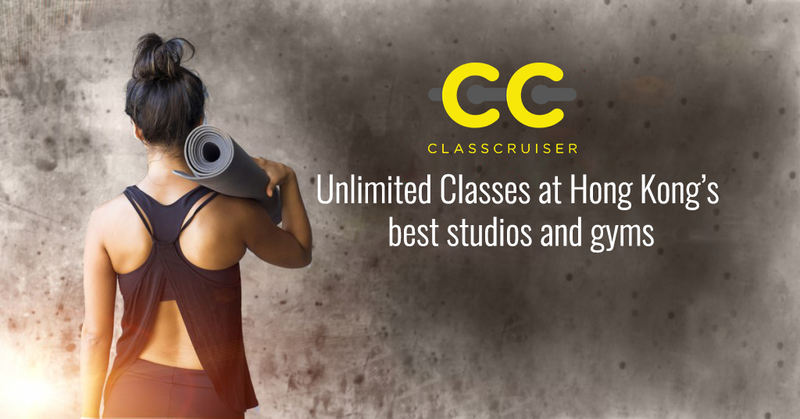 Perfect for: Fitness aficionados with a broad range of interests.